Prior to moving to Surrey, we lived in a London flat* for the first six weeks we were here. While in London, my goal each day was to find places for the kids to burn off some energy before having to have quiet feet in the evenings. I’ve found that below are a few places that still keep my kids happy and entertained so they are willing to visit another historical building, garden, museum, etc. (ice cream doesn’t hurt either). 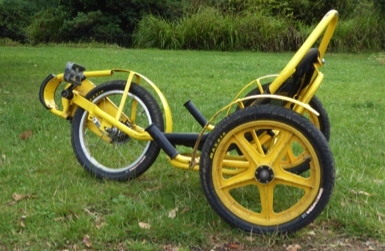 These three-wheel ‘banana bikes’ are available for hire at this park. You sit in a chair with handles on either side of you and pedals in front of you. The paths are not very long, but they are wide and well travelled. The vendor also hires out adult and children’s tricycles, and tandems among other types. Bikes for one person range from £8-£10/hour and those that seat two (or more) are £18-£20/hour. There are also free tennis courts, basketball, soccer goals, paddleboats for hire and a playground. Charmouth is part of a 185-million year old 95-mile stretch called the Jurassic Coast, Britain's first natural World Heritage Site. We started with an introductory talk by a paleontologist at the Charmouth Heritage Coast Centre. He and his team then headed out with us to assist us in finding and identifying fossils, as well as cracking open the rocks that contained them. While our outing was only scheduled for two hours, we were allowed to carry-on* until the tide came in. You are free to take home any fossils you find as long as you can carry them away. You can’t beat being able to find your own Jurassic fossil for £7.50/adult and £3/child (under 2 free). Getting there early is key as they fill-up quickly, especially when the weather is nice. Garsons used to supply produce to London’s Borough Market. 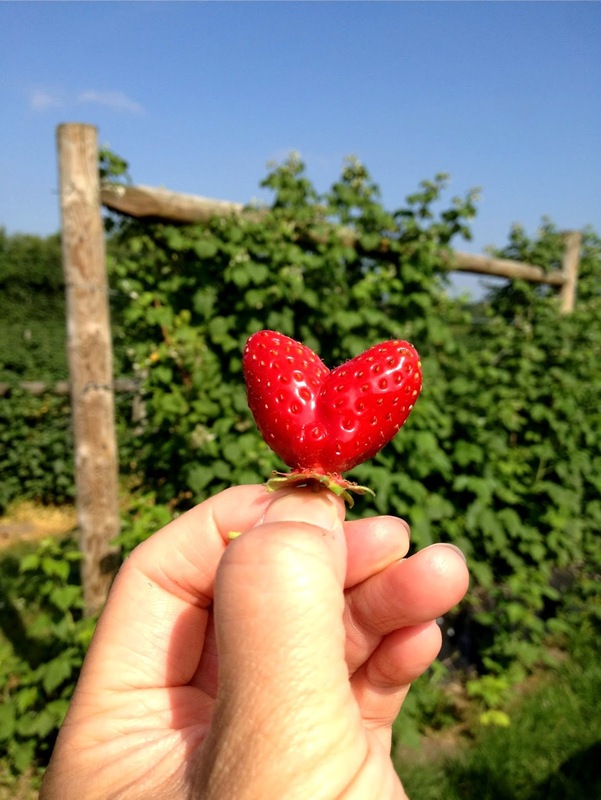 Today, it is home to UK’s largest ‘Pick Your Own Farm’ and sells a broad range of fruits and produce. They also have an award-winning Farm Shop and Garden Centre with an enormous gift and retail area, a play area and café. If you live in the area, sign-up for the Garsons Kitchen Garden Card and receive 10% off Pick Your Own produce (Monday to Friday). Our favorite crop is their plums that arrive in August — you can see the juice oozing from the tops of the plums when they are ripe.